It is hard to top the pleasure of a woodland walk in Spring - unless of course you have a lyric poet as your guide. Now that is possible with Poets of Nature. 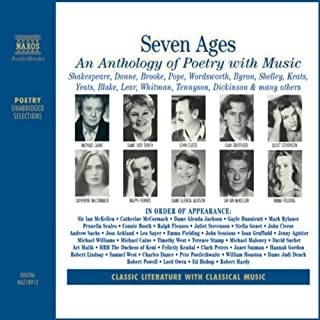 Let Walt Whitman, John Keats, Emily Dickinson, Henry David Thoreau, Emily Bronte, and Ralph Waldo Emerson take you into that realm of Nature "where we seldom wander". 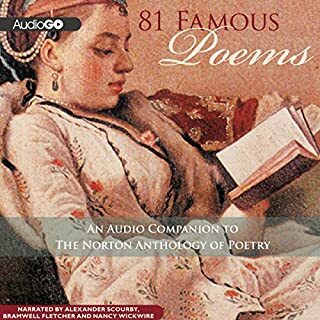 Drawing upon the treasury of classical poetry, Poets of Nature explores the deep green paths of nature with some of the world's most distinguished poets. This audio seeks to guide us back from the confines of a human constructed world to one that we are more at home and in harmony with. 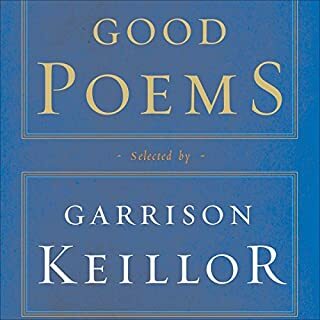 I was so surprised this collection served a dual purpose - not only by providing a beautiful collection of poems to listen to by an exceptional group of readers, but it also is extremely relaxing, having the capability of virtually transporting you to another time and place. Highly recommend it! What did you love best about Poets of Nature? Bought this for late nite listening. And, o.m.g.... it's like falling asleep to the most idyllic, comforting, lullaby. I like the poetry, and the music adds a soothing element to the poems. However, I do not think the narrators voices add to the soothing effect; I do not like the voices. 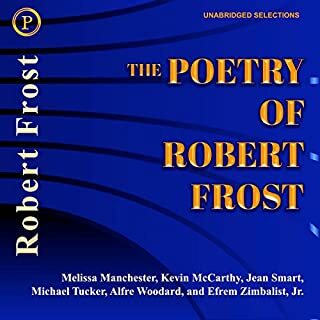 Where does Poets of Nature rank among all the audiobooks you’ve listened to so far? What other book might you compare Poets of Nature to and why? 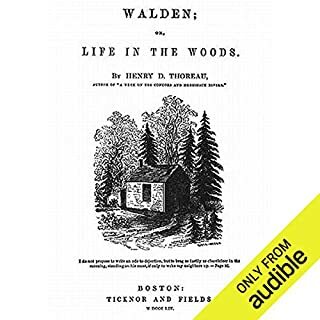 Walden by Thoreau because it was about nature and admiring it/worshiping it by means of art. It was a very reflective sort of mood. I listened to it while walking in nature so it complemented the event. 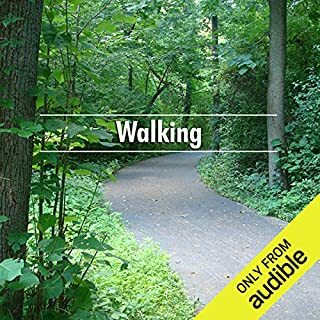 Listen to this beautiful rendition of these inspiring poems of nature when you are in solitude with nature, and grow like corn in the night. 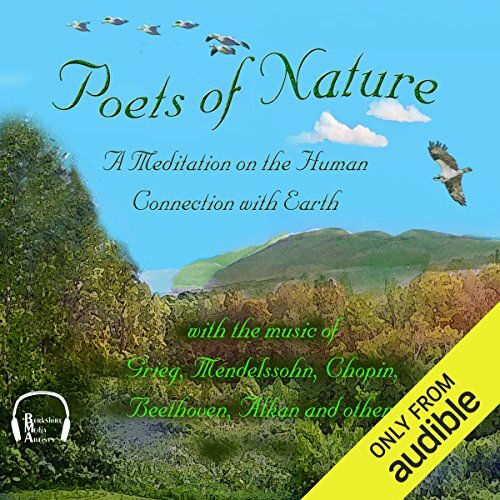 Would you listen to Poets of Nature again? Why? Varied and interesting poems from past to present. This was a collection of poems, the question isn't a good fit is it amazon? I'm new to poetry but what a wonderful world of escape it offers. In particular, set against the sounds of nature, calm and unobtrusive, sweet but not sugar coated. The poetry is read with conviction and sincerity. The words inspiring and uplifting. Beautiful.